Yesterday we talked about WHY Procrastination CAN be a good thing. If you missed that article… you can read it HERE on the Blog. There are many reasons solopreneurs and business owners procrastinate. It could be due to perfectionism, overwhelm, or problems prioritizing. The key to overcoming procrastination is learning what your procrastination style is and how to deal with it. Once you’re armed with this information, you’ll find it easier to defeat procrastination and get back on track. It’s Time to Put Down the Cape, Superman! LOL I get it… we all want to do a million and one things and be great at all of them… not gonna happen, sorry to say. It would be an understatement to say you have a lot on your plate. You have so much to do that your plate is overflowing with tasks. Your to do lists are usually a mile long. You’re always in motion, bouncing between projects and deadlines. You take on too much and usually, you don’t realize that until it’s too late. You may procrastinate by avoiding your to do list or working on tasks that are necessary but in the long run, won’t make you money. Your Struggle Is: Refusing to Delegate. Take a deep breath and take a critical look at your to do list right now. Ask yourself what tasks are ones that only you can do, like coaching your clients or creating your new service package. But if a task doesn’t require your attention, consider delegating it. You can delegate by hiring a virtual assistant or taking on an intern that’s interested in your niche. Not only do you feel the pressure to get everything done on your to do list, you also feel pressure to have it done perfectly. You hate doing anything that you don’t deem your best work and you’re continually finding flaws in the finished project. 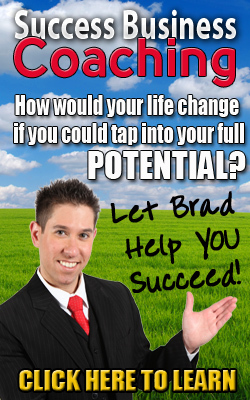 You may procrastinate by telling yourself you’ll release your coaching program after you’ve polished your copy one last time or gotten two more testimonials. Your Struggle Is: Failing to Launch. Launching a new product or service is scary. You may find it helps to hire a coach that will encourage you to launch version 1.0 and upgrade your product or program later on. You could also try setting a public deadline. Let the world know (on Facebook, Instagram, a Youtube Video, etc) when they can expect your product and stick to that date, no matter what. Whenever someone presents you with a new idea or project, you jump on it. You’re enthusiastic and you love getting to say, “Yes”. The problem is if you say, “Yes” to everything, you end up saying, “No” to important things. You may procrastinate by taking on a N.S.O.P. New Shiny Object Project. You start working on something brand spanking new when you haven’t finished the project(s) you started earlier…. You tell yourself you’ll work on growing your business as soon as you finish this N.S.O.P. That is until you find a N.N.S.O.P. = NEW, New Shiny Object Project. Your Struggle Is: Failing to Prioritize. You put others’ needs and wants before your own. In some cases, this is admirable and it comes from a good place. 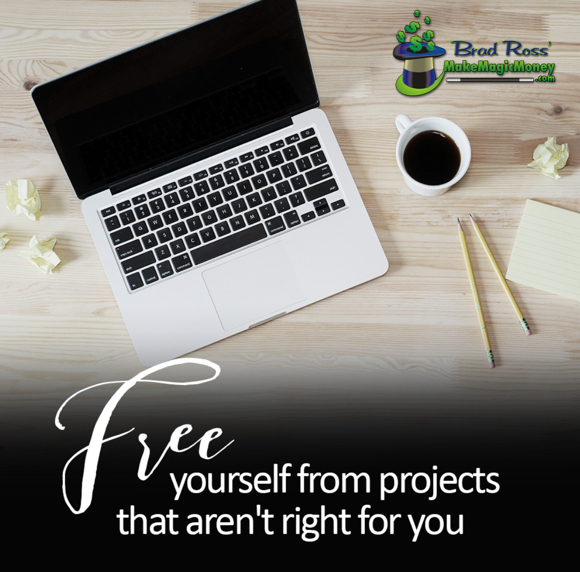 But if you want to succeed with your business, you have to become ruthless and willing to cut projects and clients that aren’t right for you. Willing to not take gigs that you know are not right for you. NOT work with toxic clients & people. SOLUTION: Stop trying to fit your work around everyone else’s needs. Instead, do your work first and if you have extra time and energy, you can invest in helping someone else or taking on a gig or client you might not otherwise have wanted to work with. Procrastination is not a diagnosis. Rather, it’s a symptom of something else that you need to address. Once you understand the root cause of your procrastination, you can begin to beat it and get back to being productive. 1. What’s your procrastination style? Are you a mix of two styles? 2. Saying “yes” to everything means saying “no” to important things. What are some tasks that you wish you’d said “no” to? 3. What tasks are on your to do list that you could delegate to a virtual assistant or an intern? Have these answers ready for tomorrow when we dive into How to Stop Procrastinating and Tackle Difficult Projects.